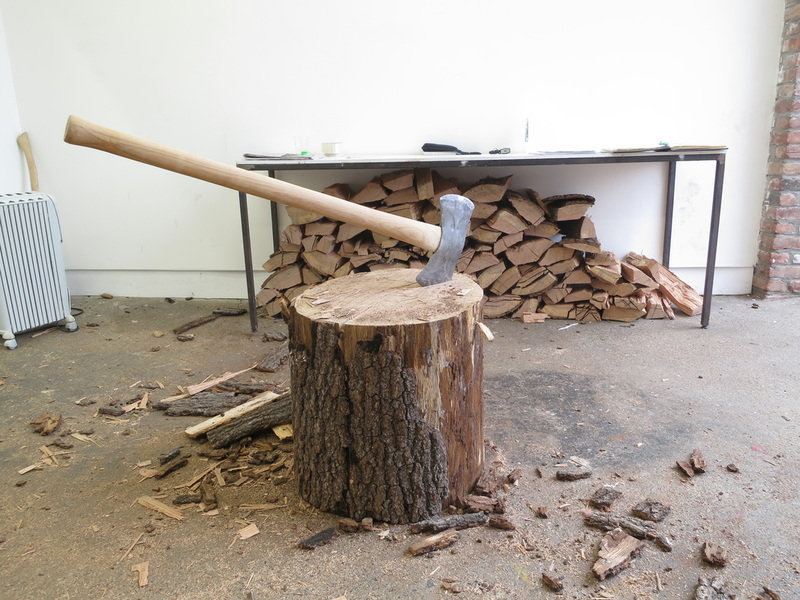 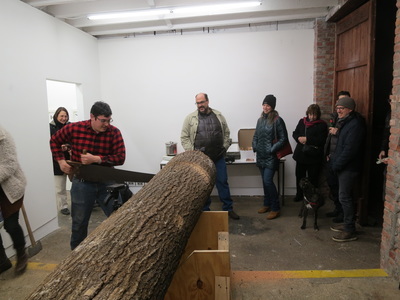 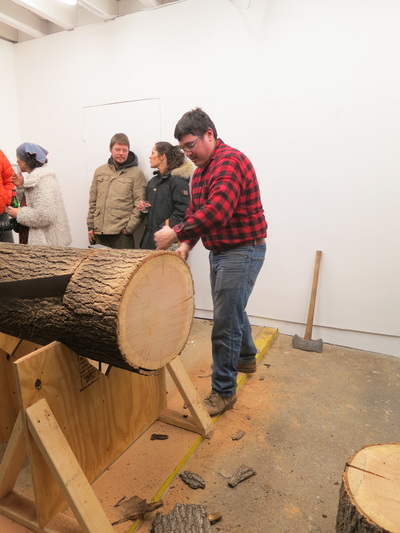 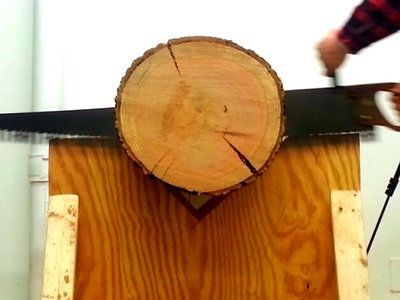 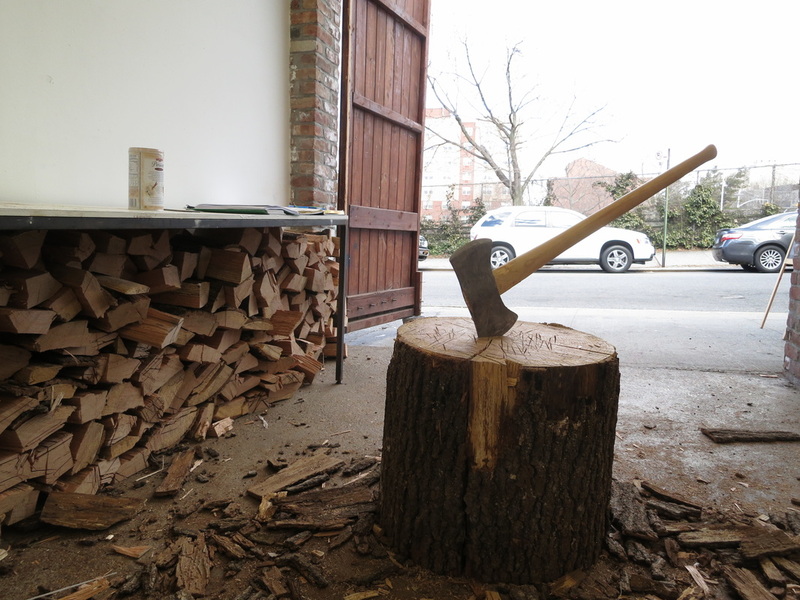 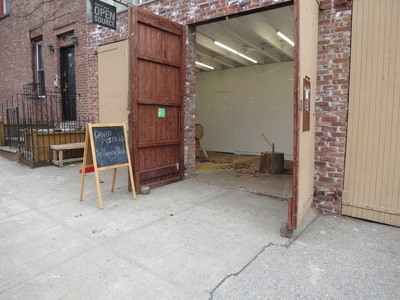 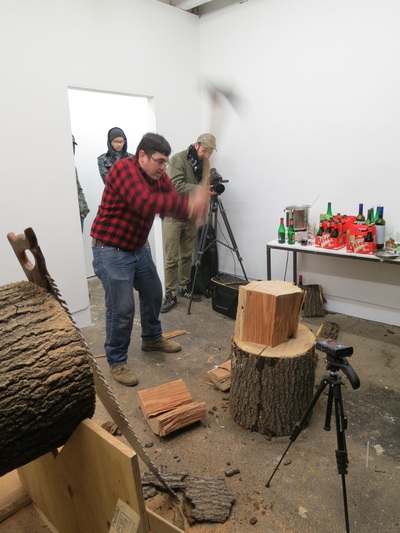 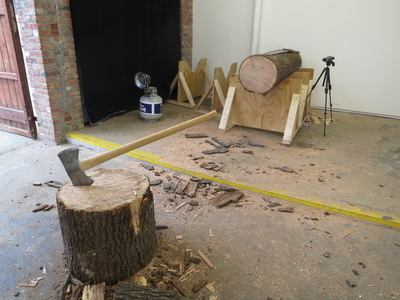 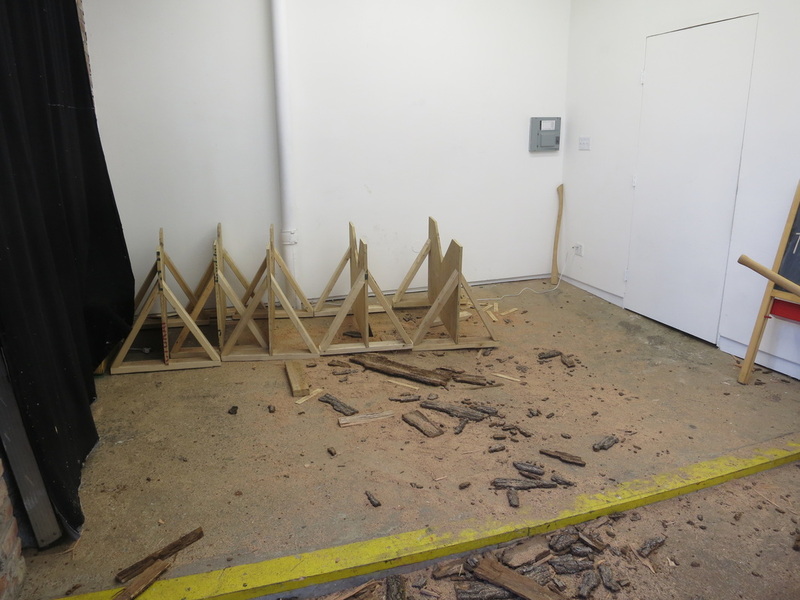 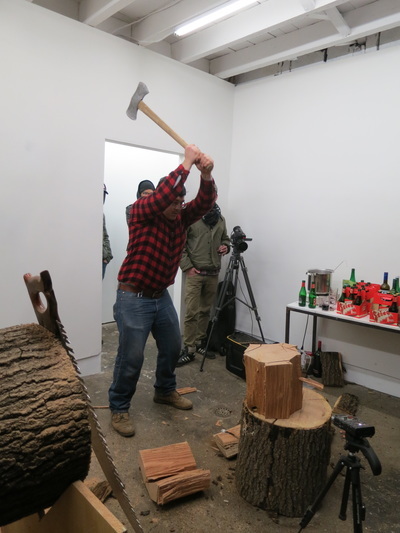 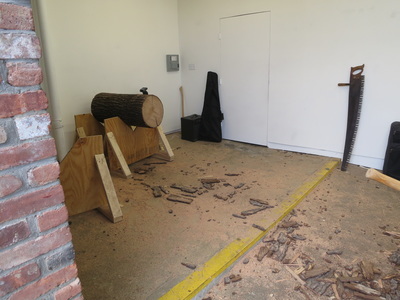 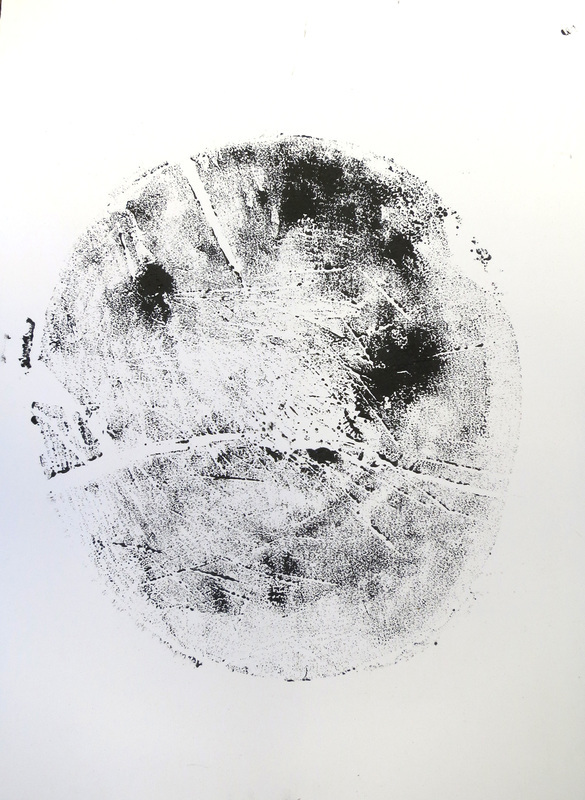 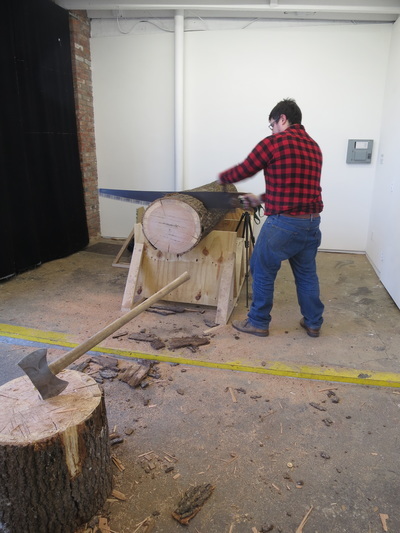 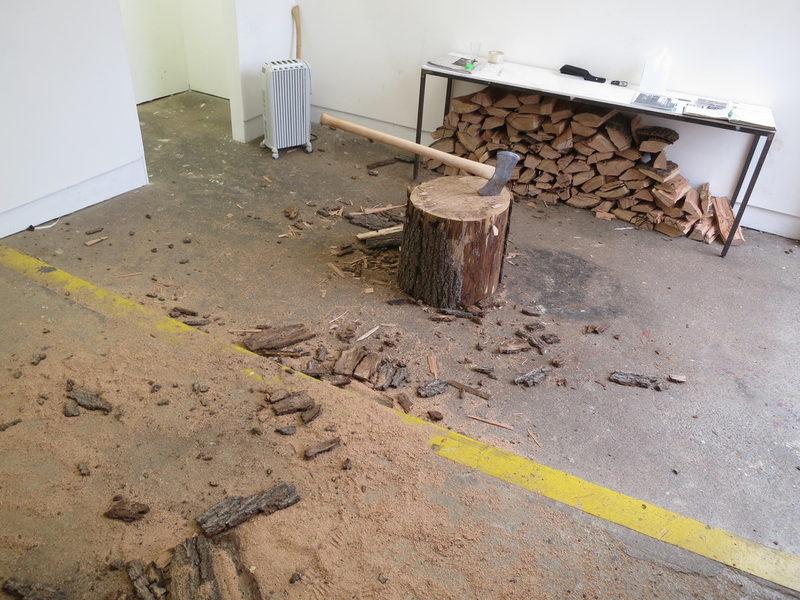 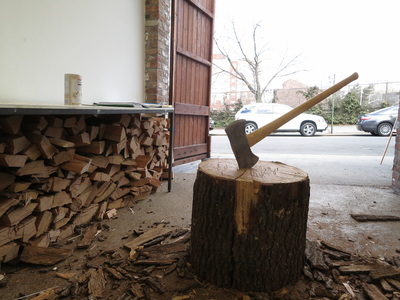 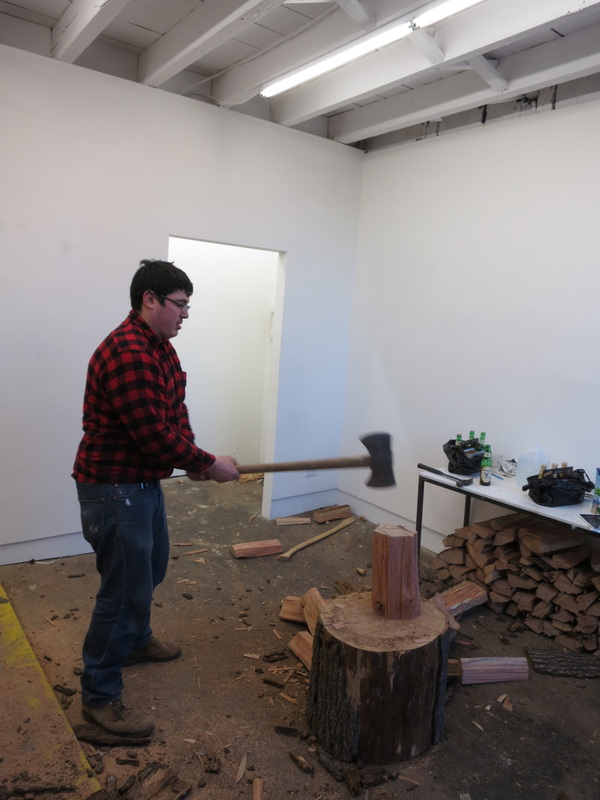 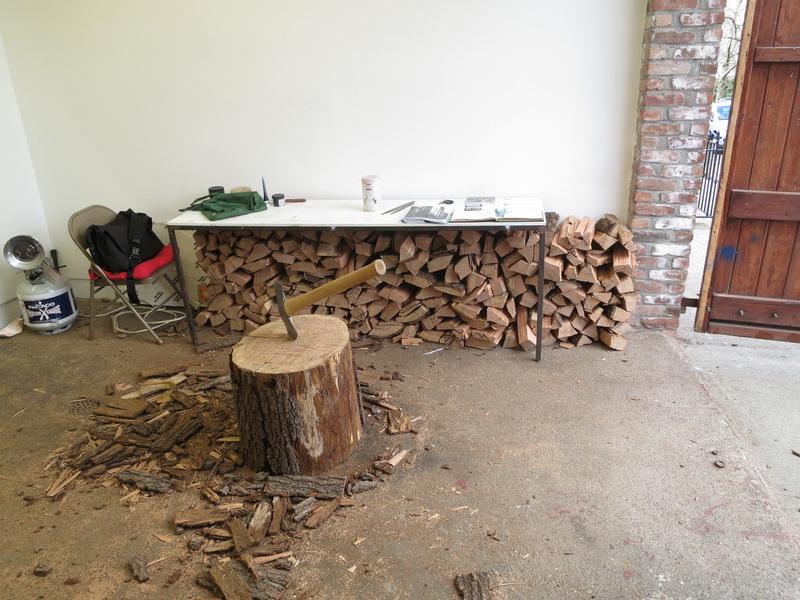 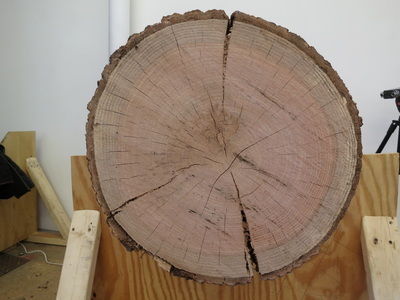 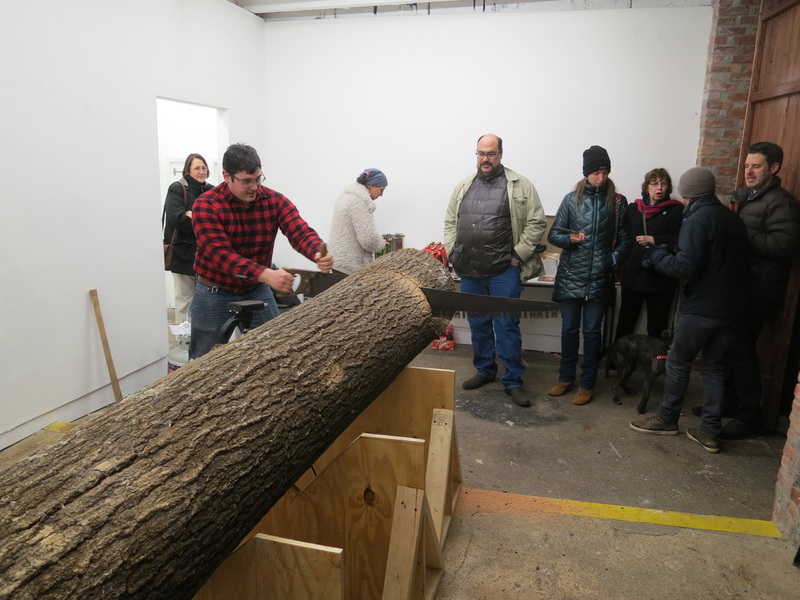 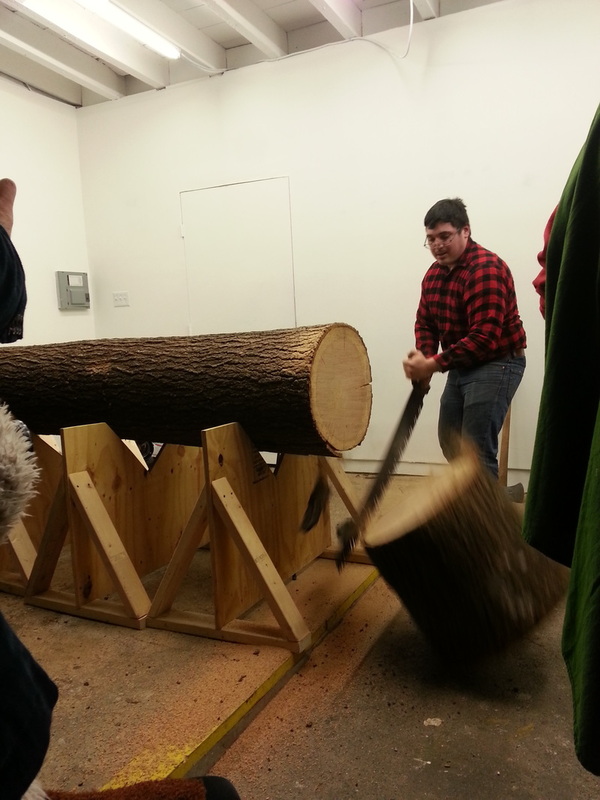 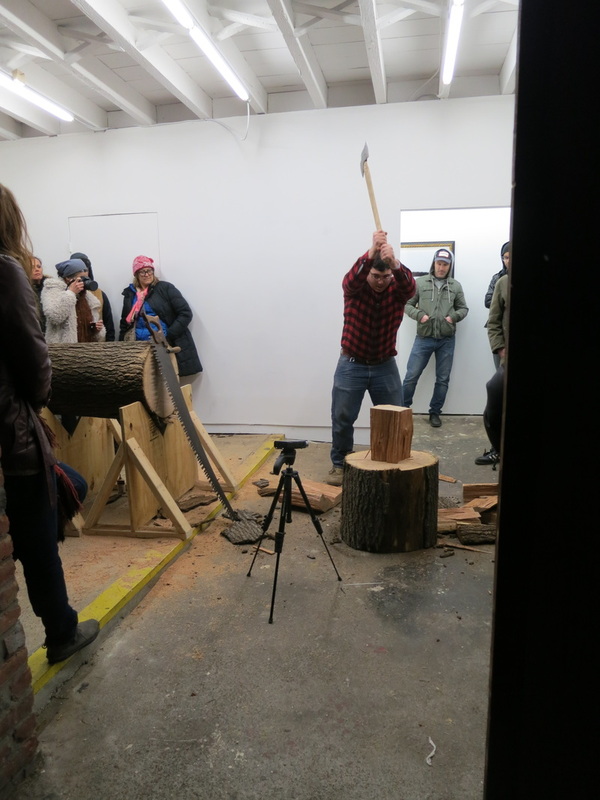 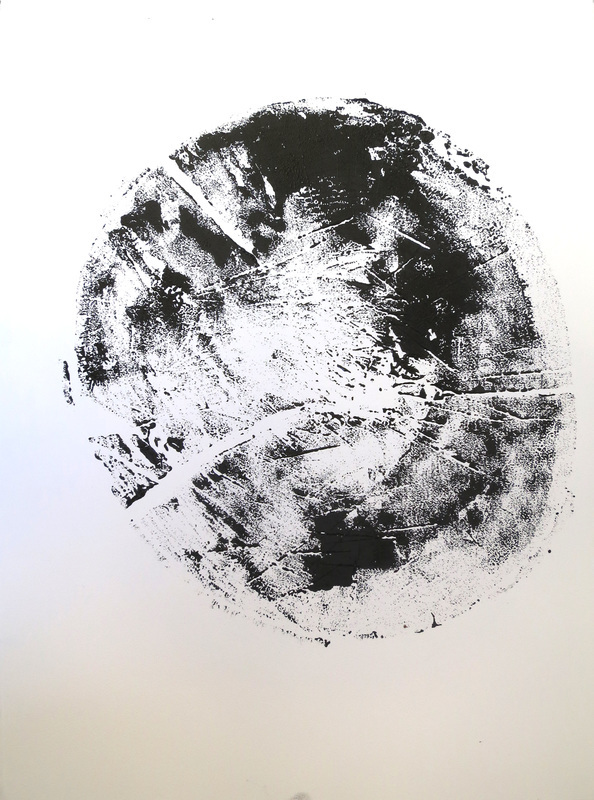 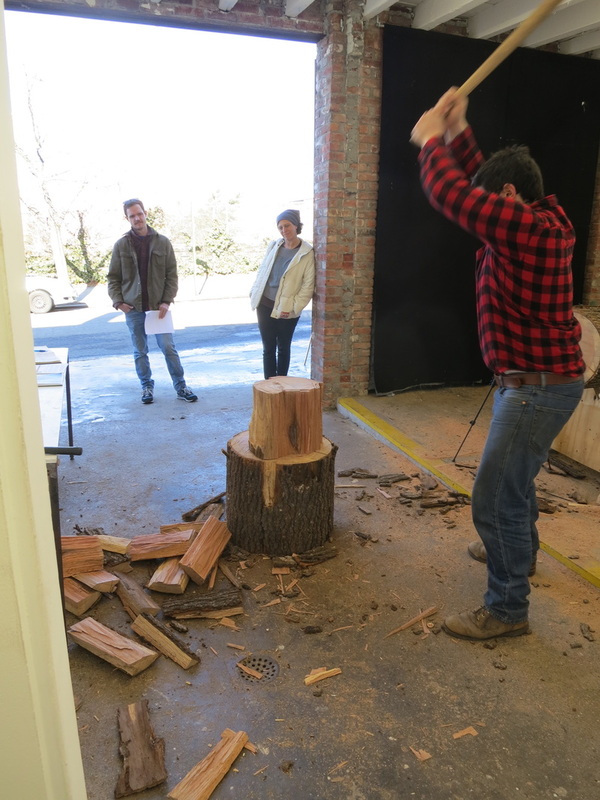 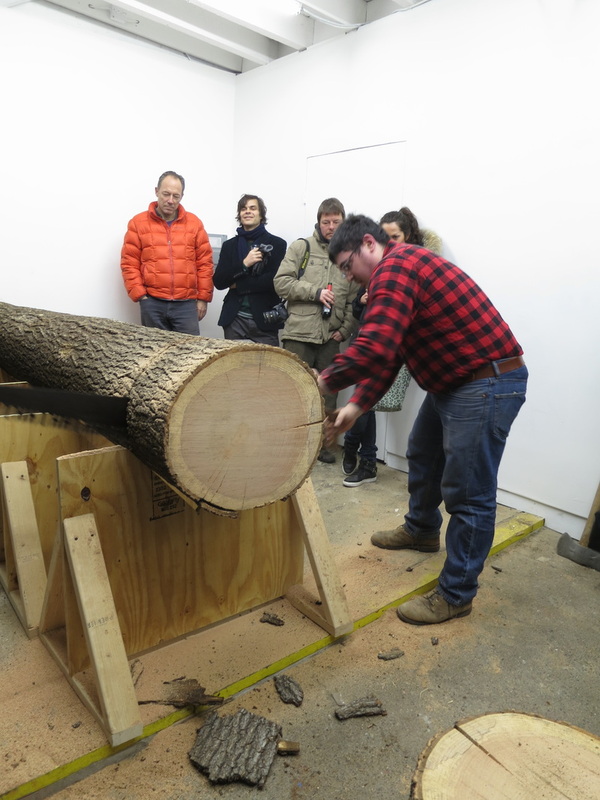 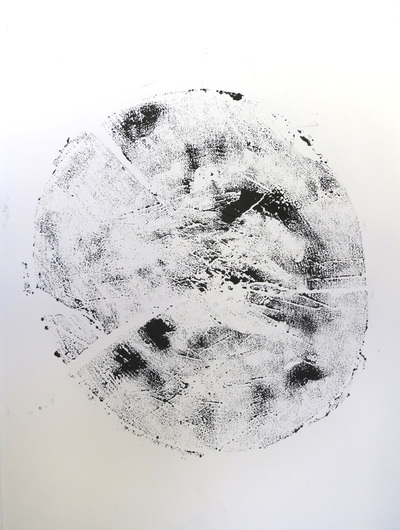 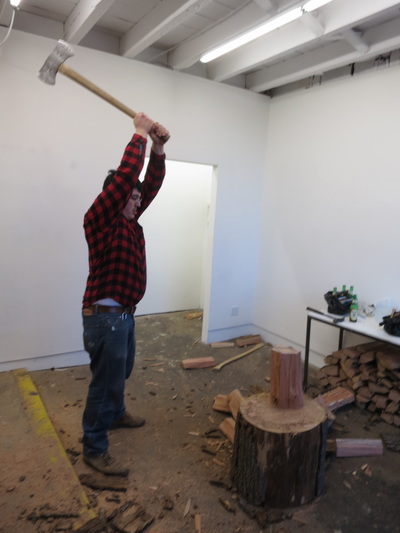 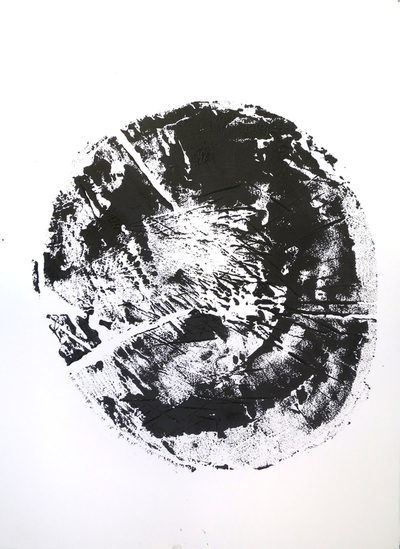 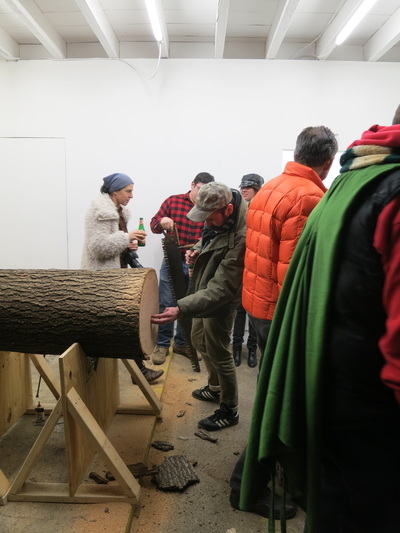 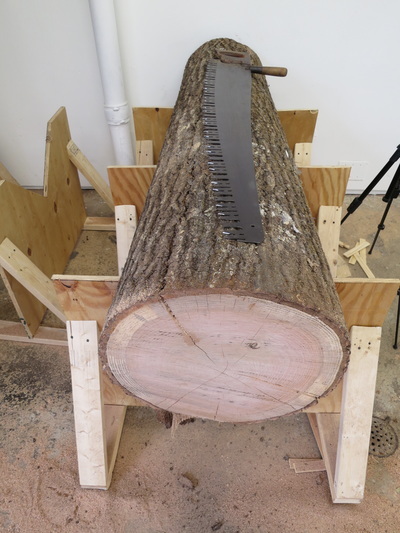 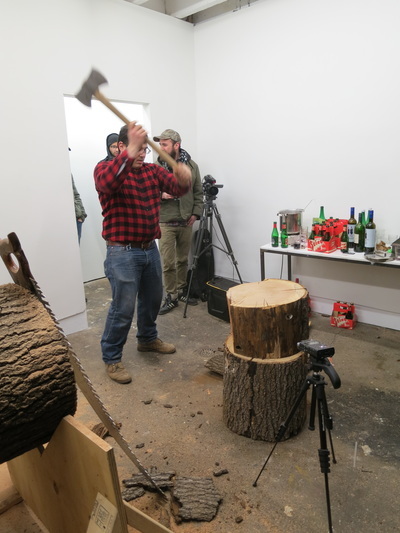 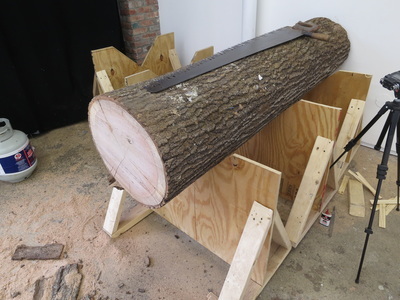 ﻿The Chopping Block was an installation and performance at Open Source Gallery in 2013. 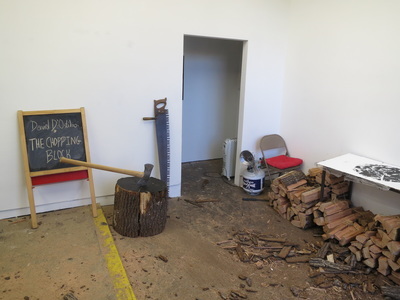 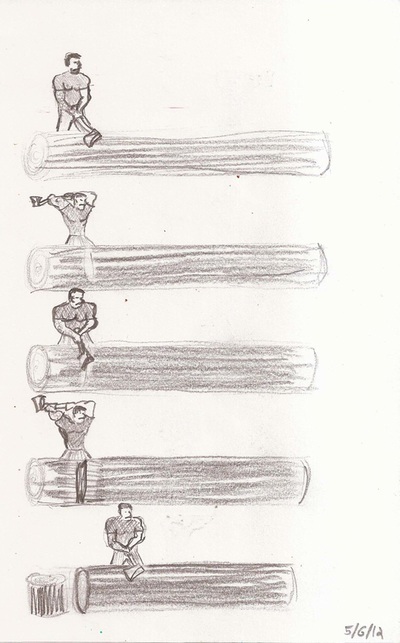 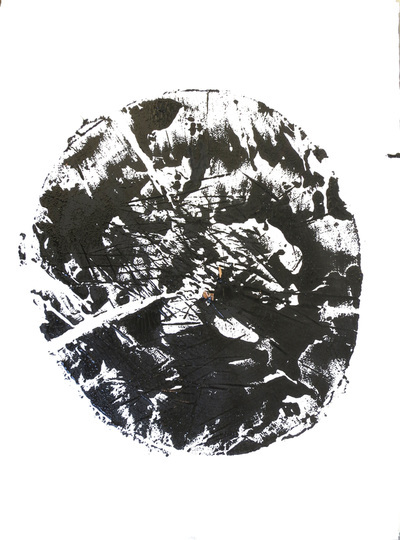 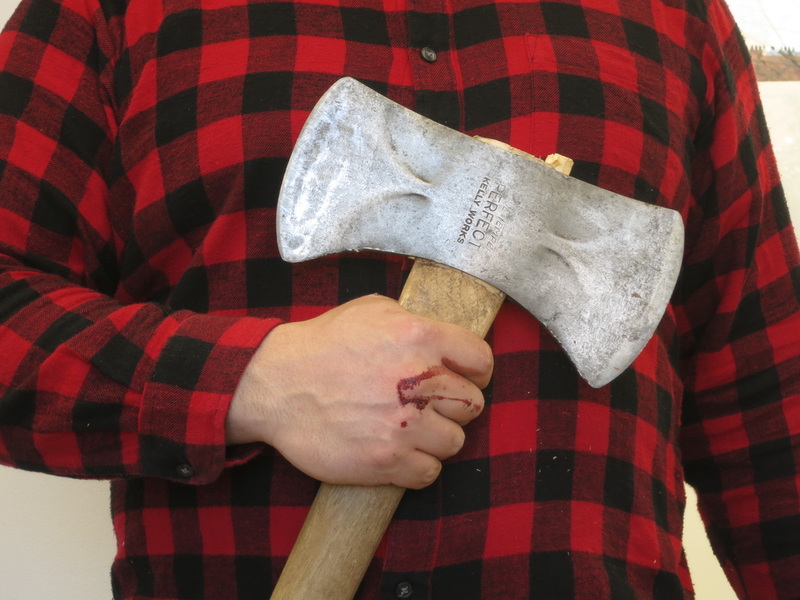 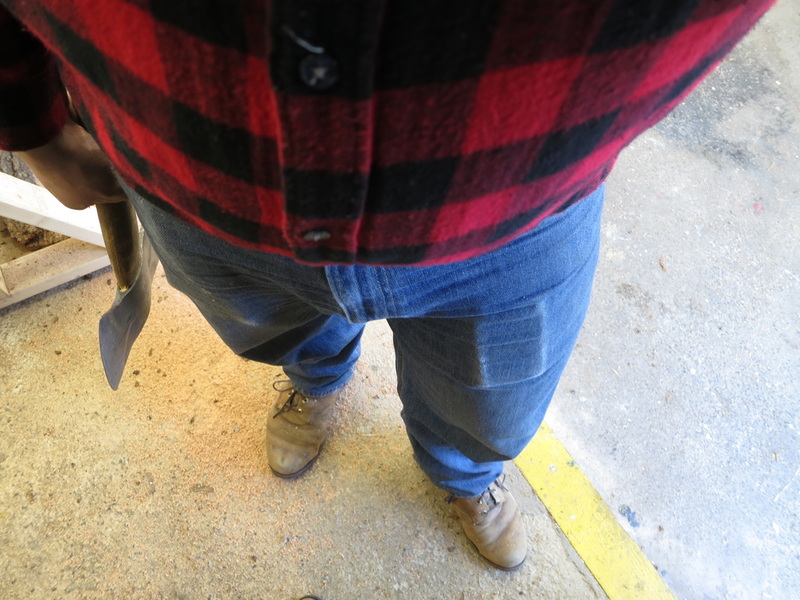 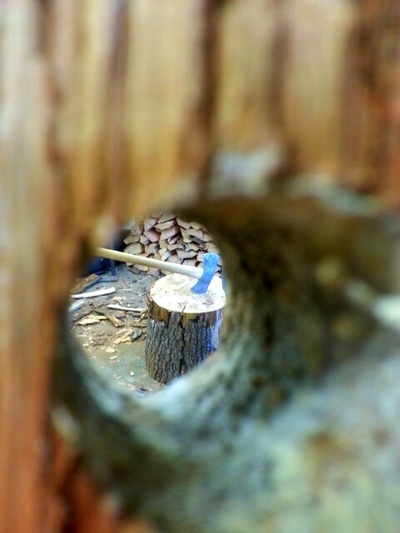 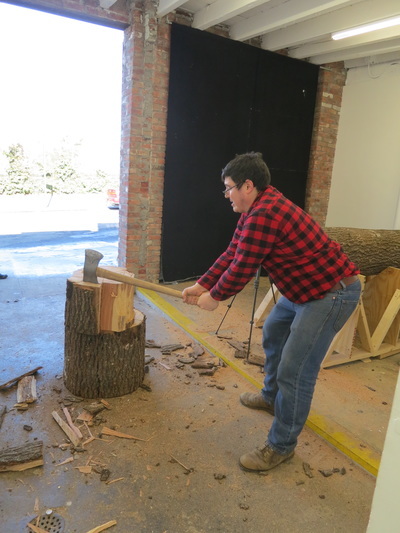 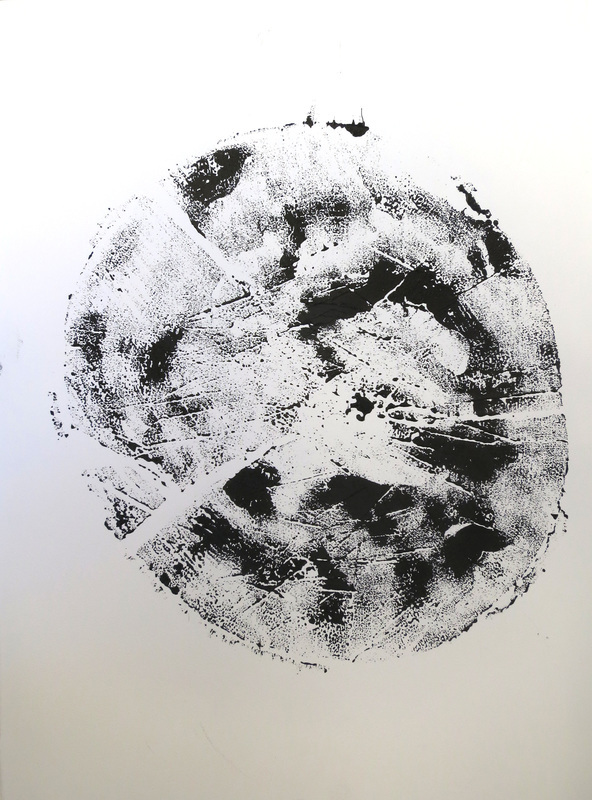 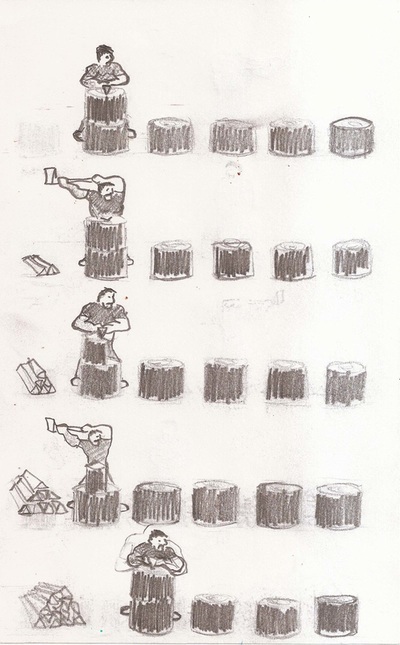 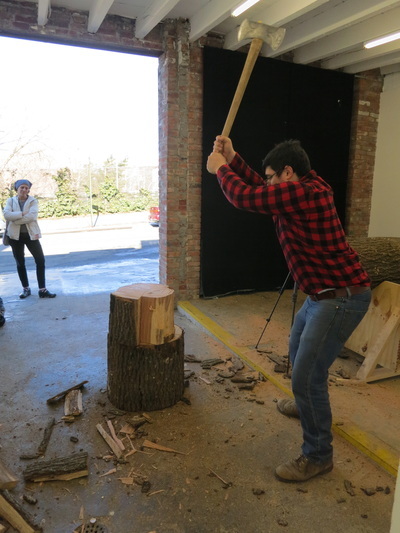 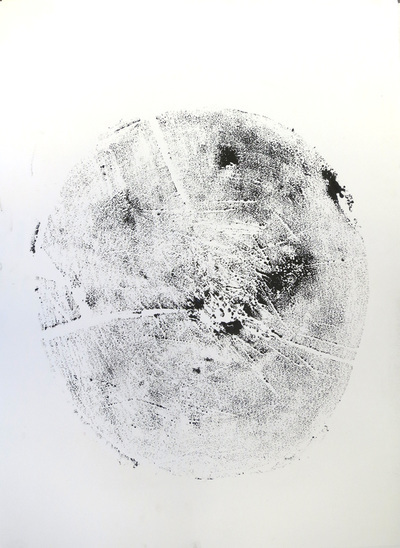 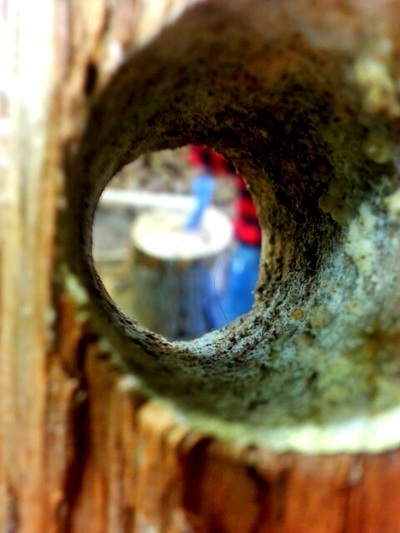 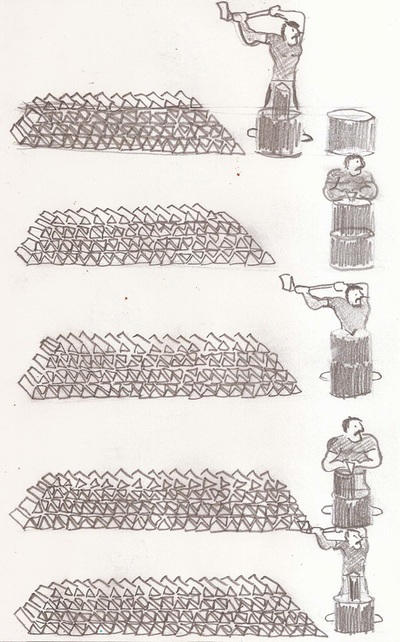 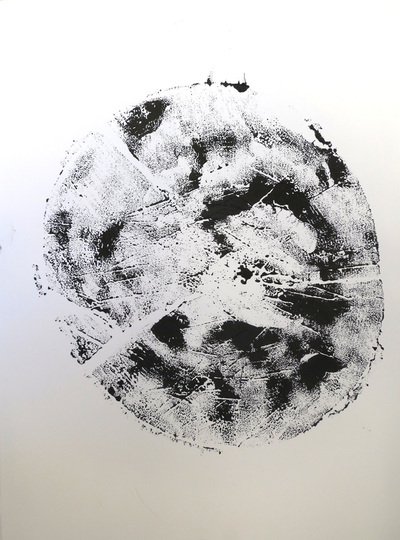 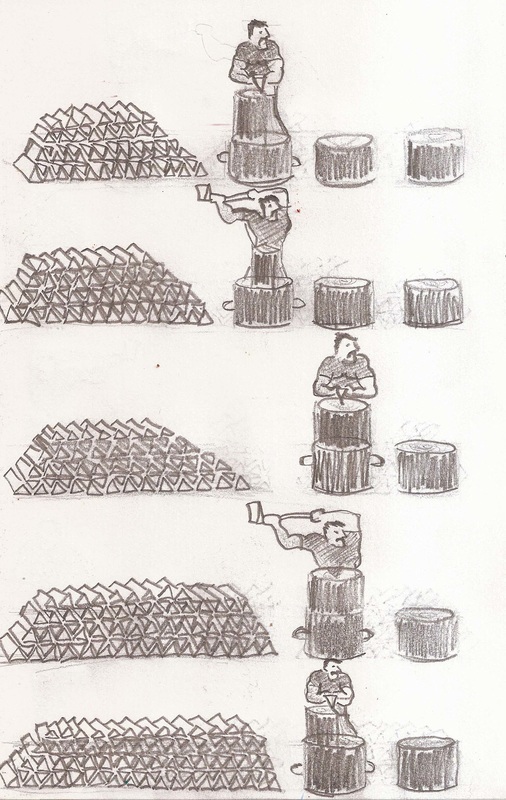 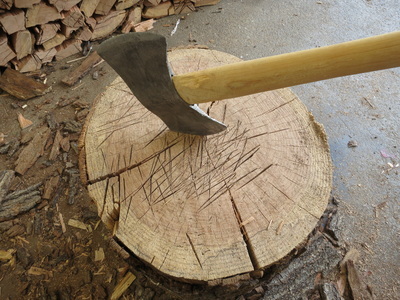 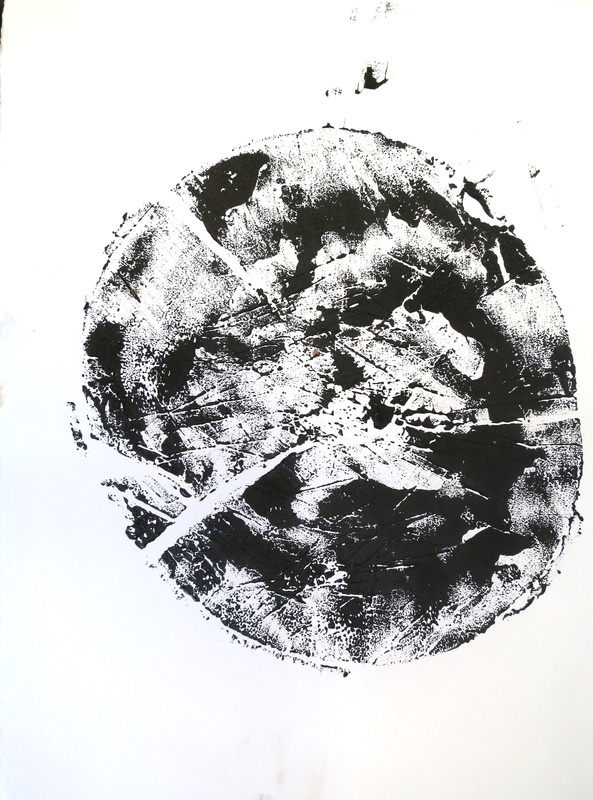 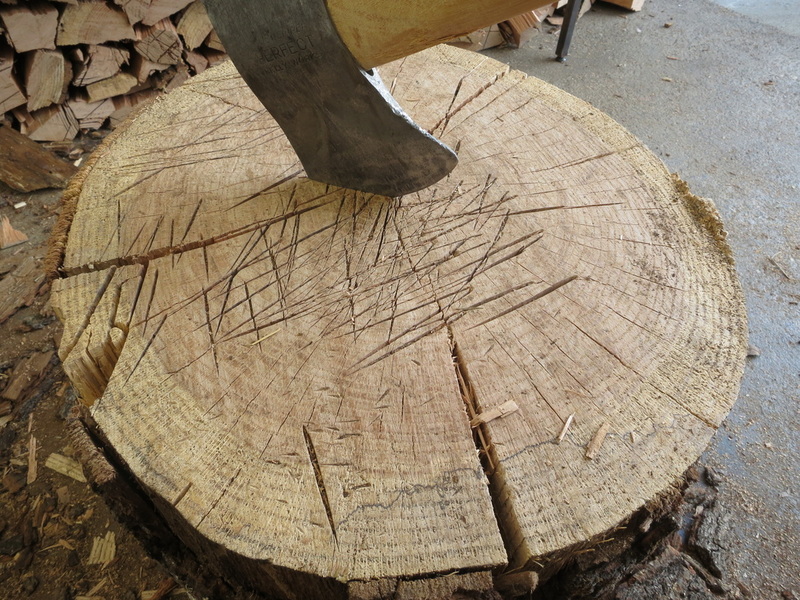 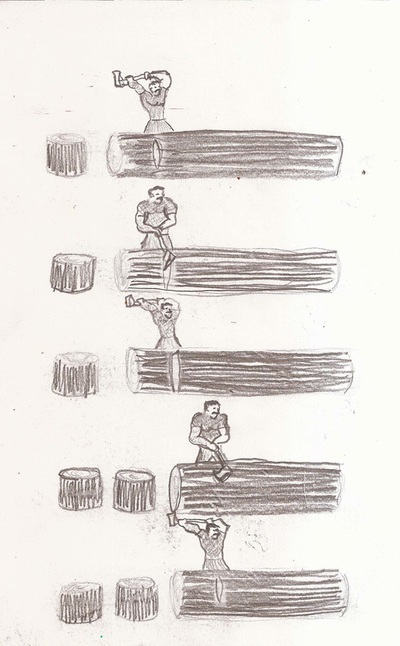 The Chopping Block focuses on the labor of chopping wood. 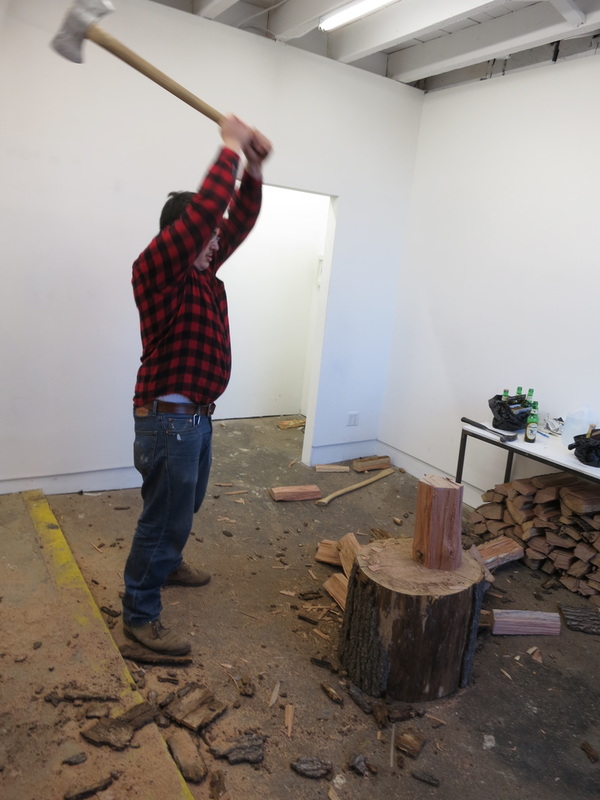 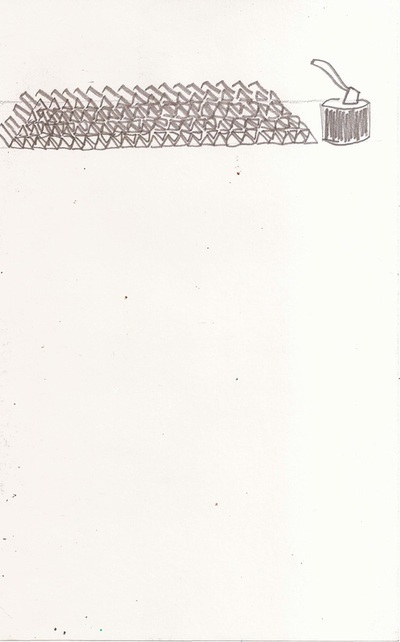 Labor is not usually thought of as an artistic act, but as a necessity. 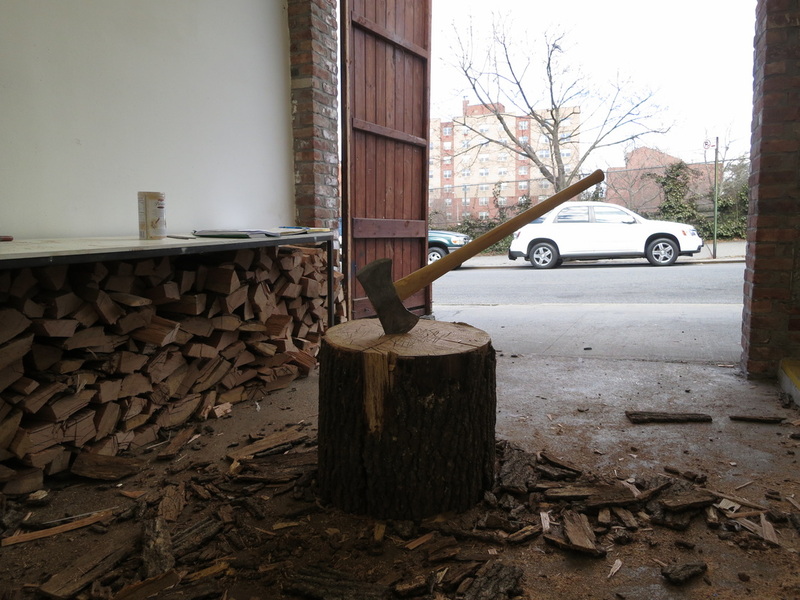 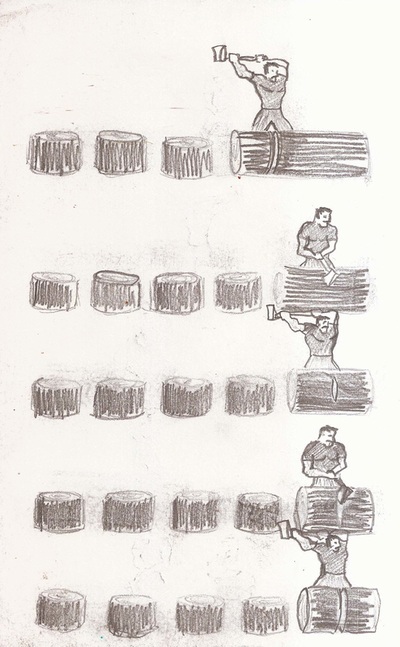 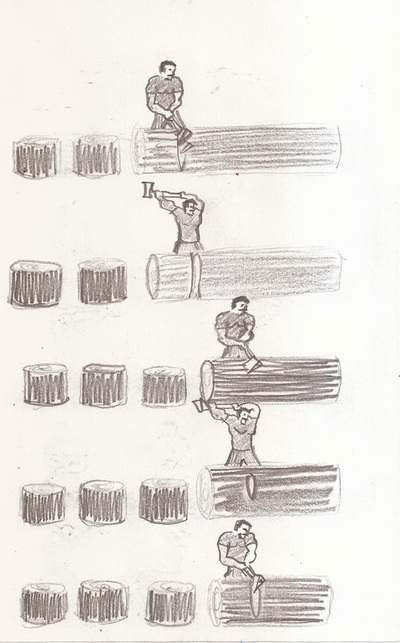 Chopping wood is a necessity for some, it is a way of life. 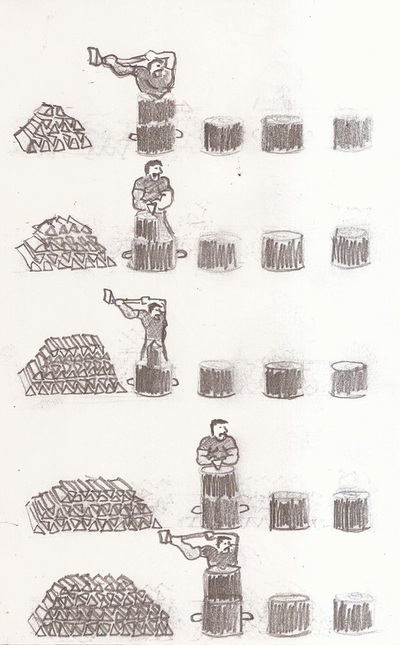 It allows for heat, power, and the ability to cook food.